I am an engaging and experienced presenter and professional learning facilitator, both online and face-to-face. I’d love to work with you, too >>>Talk to me about educational workshops and speaking engagements. Leading for change: Transforming and sustaining learning with learners at the heart. Inclusive design: Redesign learning and leading for a more inclusive, connected approach. Digital tech & curriculum strategic planning for leaders and schools; integrate technologies powerfully in learner-centred curriculum and pedagogy – and when we shouldn’t. Online community design: From ideation to facilitation, social networks and connectivity— when it works, when it doesn’t. NZCETA National Conference (2013), Christchurch; Keynote. 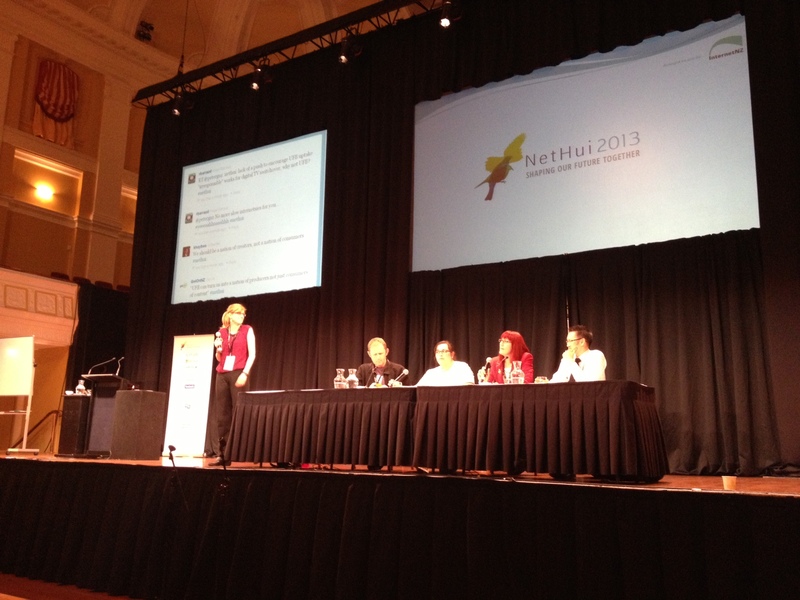 ULearn12: Spotlight session (October 2012). Livestream recording. Taranaki APDP Association conference (August, 2012): Keynote and workshop exploring e-learning. Digital Daze ICT PD Cluster: Keynote and workshop with Chrissie Butler. Somerville-Willowbank-Point View (trischool) e-learning day (July 2012). Keynote. CORE Education breakfast sessions: How to make virtual PD work for your school. I’ll be up early in Wellington (plus workshop), Christchurch, Dunedin and Invercargill (plus workshop). DEANZ national conference, April 2012: Enabling e-Learning. Learning@School, 2012 (#lats12): Workshops on e-learning for those new to technologies for learning. 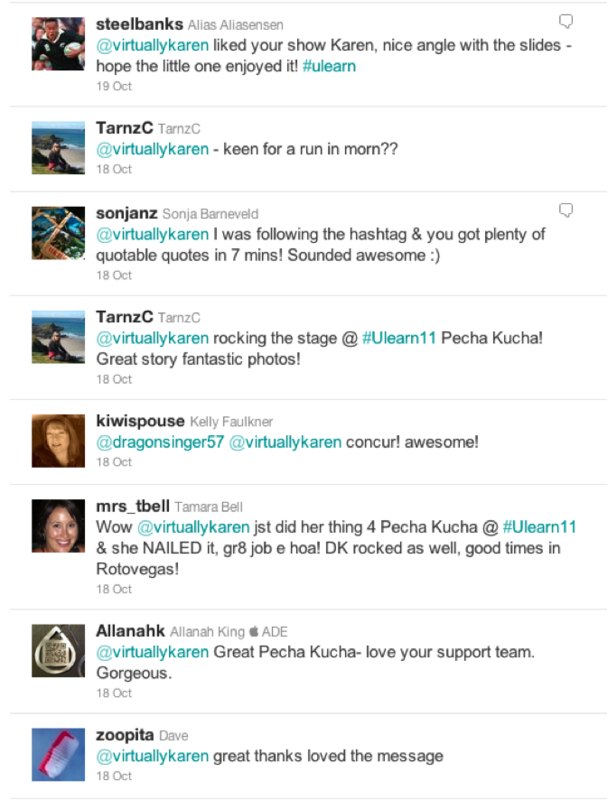 ULearn, 2011. Workshops on Enabling e-Learning content/community, and the e-Learning Planning Framework. International Conference for Teachers of English (April, 2011). Panel discussion on ICTs in English. eLearning and literacy for the Wellington Teachers of English Association (slideshow). Using ‘web 2.0’ tools to support English teaching. An online workshop for NZATE Conference (2008). All work on this site is covered by the Creative Commons Attribution-No Derivatives Licence.